Andrea Nagel Cornucopia of flora and fauna surrounds manor, writes Andrea Nagel GETAWAY “THE Whip,” is what I heard our host, Dalfrenzo Laing, repeating as he related the story of the house that John Henry Anderson built. 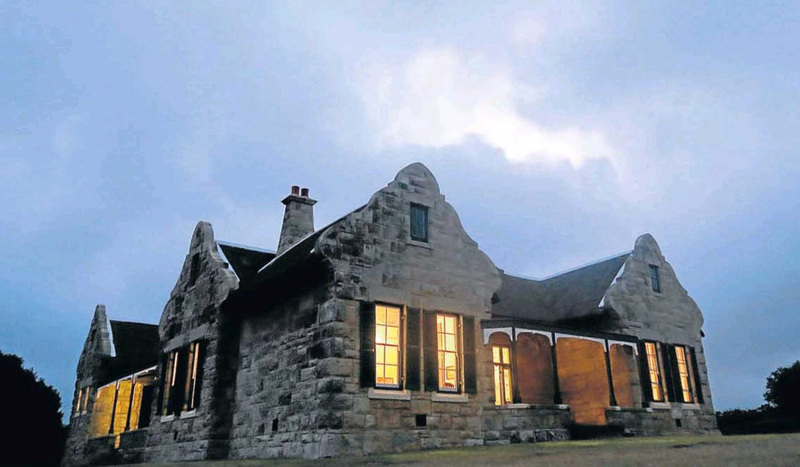 This stately, century-old manor — our home for the weekend — is a copy of a grand old house in Ireland replicated on the banks of the De Hoop Vlei. It was declared a Ramsar Wetland of International Importance in 1975 because of the hundreds of species of waterbirds that live in the reserve.